Size, mm: 100 (height) х 170 (max diameter). A handmade vase carved from rowan wood. 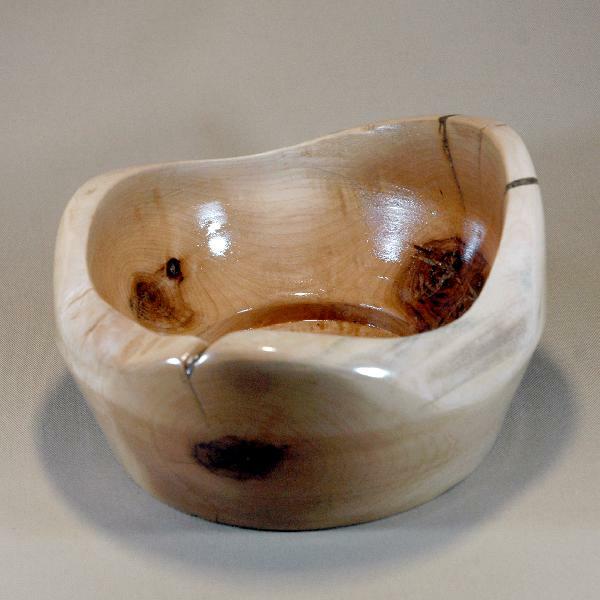 The natural cracks in the wood are filled with jewelry resin to increase the durability of the product. A beautiful and practical gift for a hospitable host.